Order Custom Team Shirts Today! 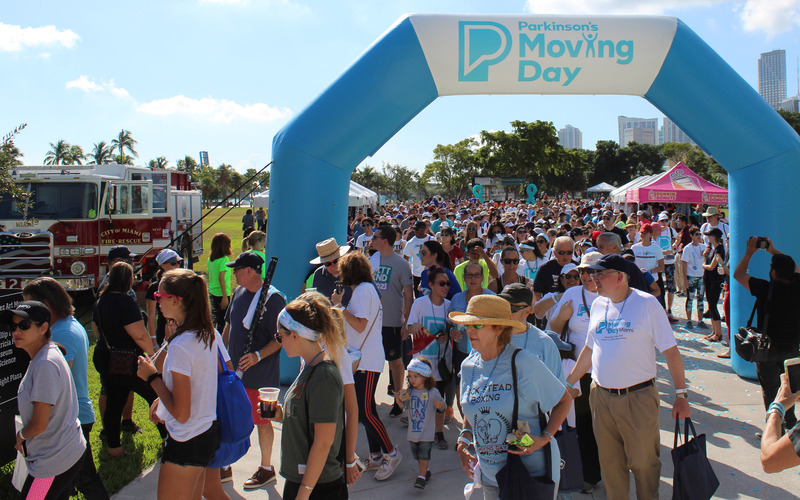 Moving Day is the Parkinson’s Foundation South Florida Chapter’s annual fundraising walk event. 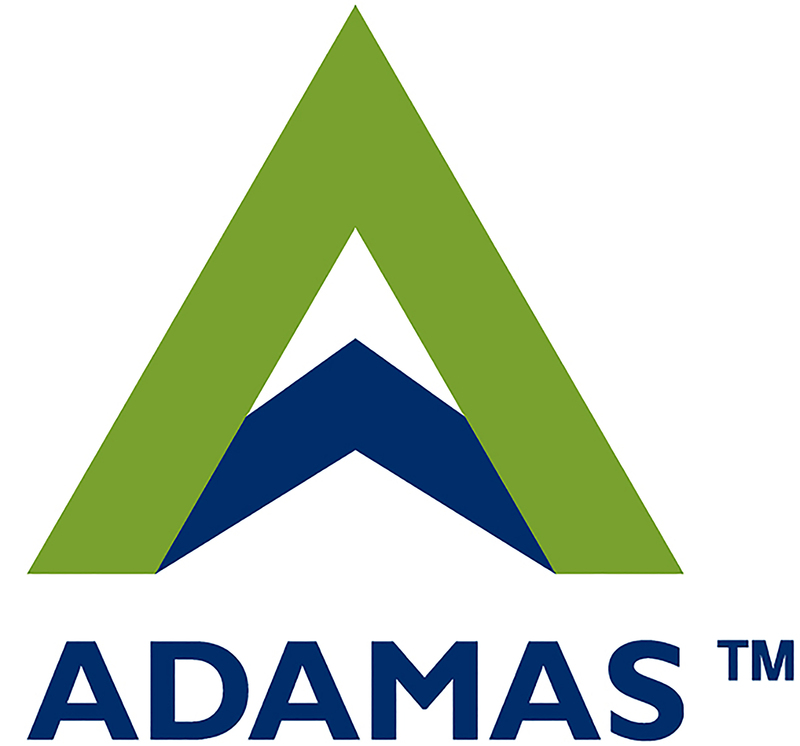 It is a fun and inspiring fundraising event that unites families, friends and communities both large and small in the fight against Parkinson’s disease. This celebration of movement will feature a family friendly walk course, a kids area, a caregivers relaxation tent and a special Movement Pavilion featuring yoga, dance, Tai Chi, Pilates, etc. all proven to help manage the symptoms of PD. 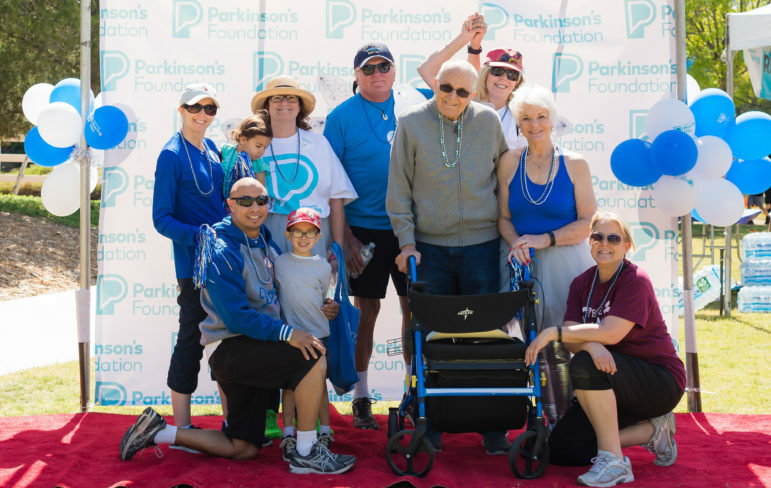 The Parkinson’s Foundation South Florida Chapter makes life better for people with Parkinson’s disease by improving care and advancing research toward a cure. 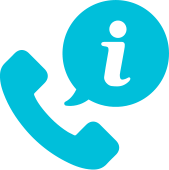 In everything we do, we build on the energy, experience, and passion of our global Parkinson’s community. 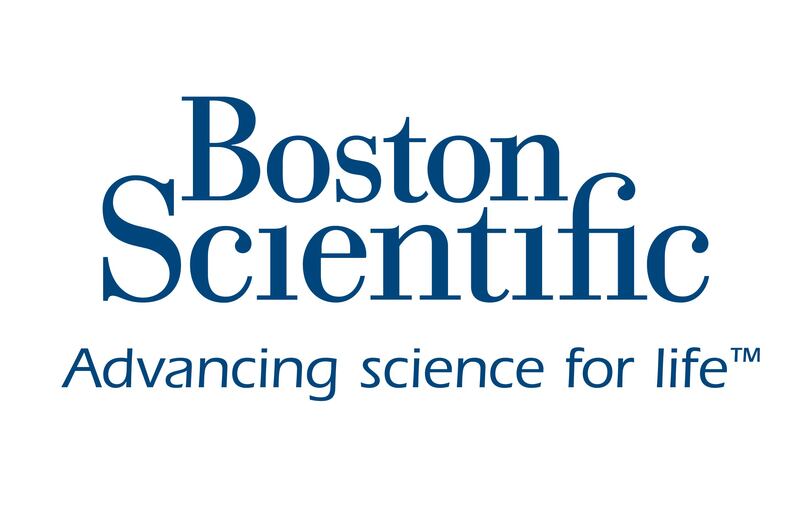 For more information on Parkinson’s disease, please visit www.parkinson.org/southflorida. 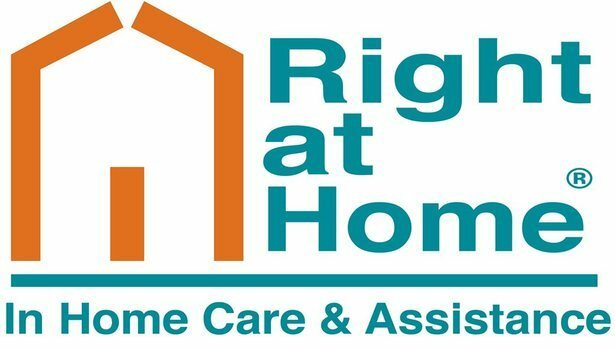 For more information about our local programs funded through your support of Moving Day, please click here. The Parkinson’s Foundation is making a great impact in the state of Florida, with significant investment in the areas of research and better care for people with Parkinson’s disease. Learn more.